BOSTON — Attorney General Maura Healey today led a coalition of 16 states in opposing the U.S. Environmental Protection Agency’s (EPA) illegal proposal to roll back important protections from harmful greenhouse gas pollution. In comments sent to the EPA on Thursday, the coalition argues that the agency’s plan to throw out a rule designed to protect against the release of extremely potent greenhouse gases such as hydrofluorocarbons (HFCs) is unlawful and a serious threat to public health and the environment. HFCs, which are commonly used in refrigeration, air-conditioning, insulation, fire extinguishing systems and aerosols, are thousands of times more potent for global warming than carbon dioxide and are the fastest growing source of greenhouse gas emissions in the United States and globally. In June 2018, AG Healey joined a coalition of 12 attorneys general and state agencies in filing a lawsuit against the EPA in the U.S. Court of Appeals for the District of Columbia Circuit for rescinding regulations prohibiting the use of HFCs through guidance, rather than a public rulemaking process, as required by federal law. 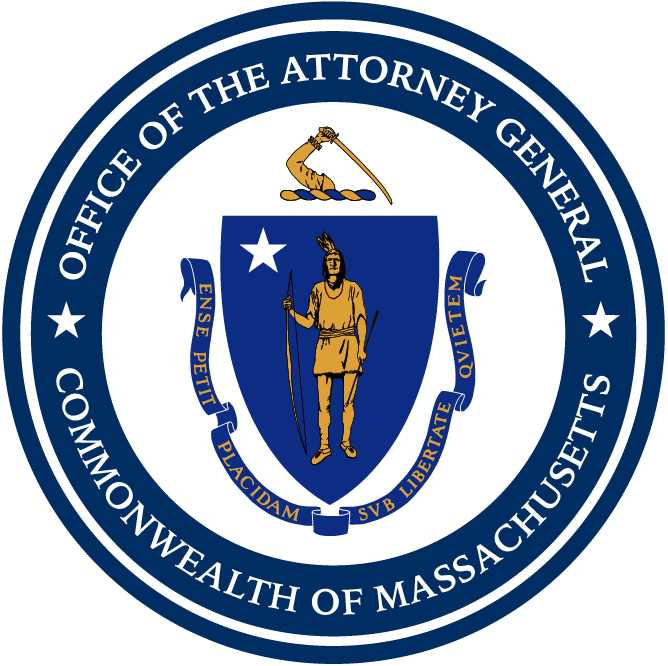 The following month, AG Healey led a coalition of 18 attorneys general in urging the U.S. Supreme Court to review a D.C. Circuit decision holding that the EPA can no longer ban all uses of HFCs and other dangerous substitutes for ozone-depleting chemicals. Joining AG Healey in filing the comments are the attorneys general of California, Delaware, Iowa, Illinois, Maine, Maryland, New Jersey, New York, North Carolina, Oregon, Vermont, Virginia, Washington, and the District of Columbia, as well as the California Air Resources Board and Minnesota by and through its Minnesota Pollution Control Agency.